Hopes Home Inspection has been proudly serving Lexington Kentucky for years. 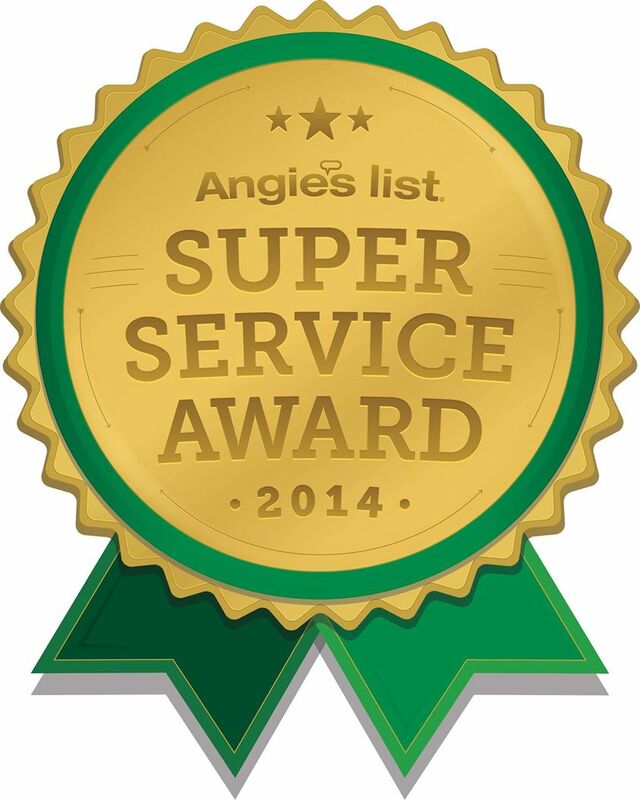 We have inspected thousands of homes in the area and have a large base of satisfied customers. 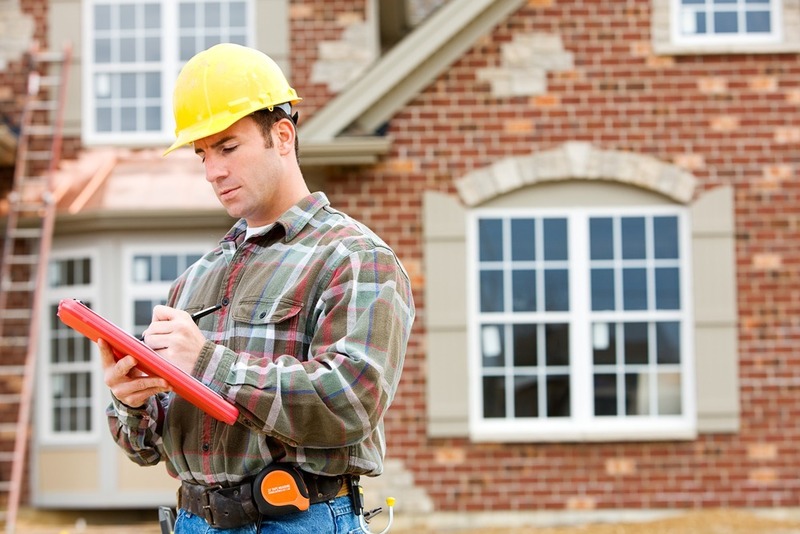 We specialize in residential inspections for both home buyers and sellers. Our inspections are very thorough. We analyze your home’s exterior, foundation, roof, crawlspaces, plumbing, heating and air conditioning, electrical and garage, as well as every room in your house. We provide detailed reports to our clients, complete with high quality images, so that you are truly informed about the condition of your home. 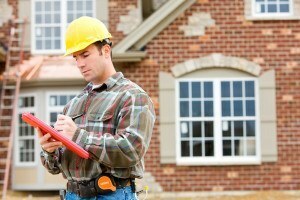 If you plan to buy or sell a home in the future, it’s crucial for you to have your home inspected. On average, we reveal between $500 – $7,000 worth of repair work during our inspections that may have gone undetected otherwise. Save yourself the stress and financial headache! Call Hopes Home Inspections in Lexington Kentucky today! … pretty much every room in your home!